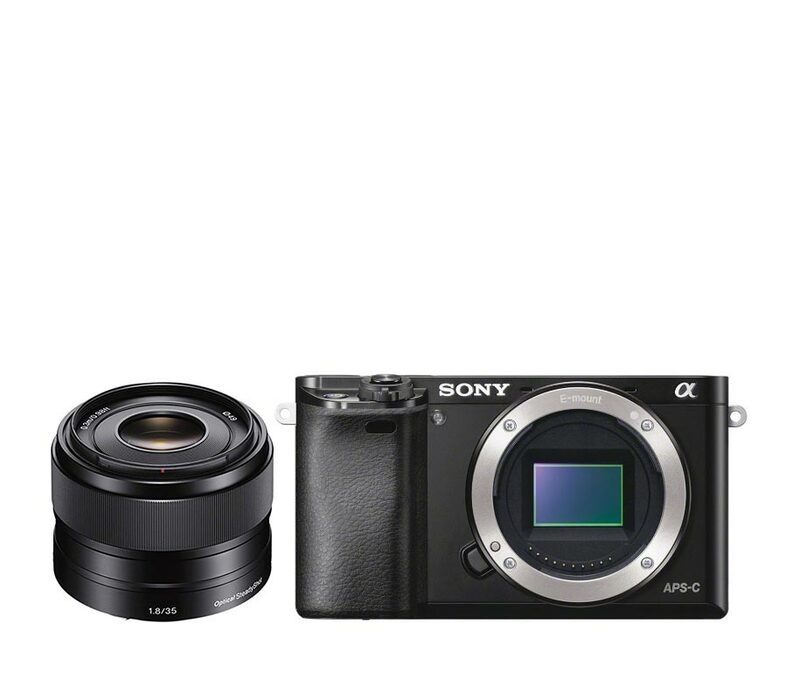 Built around a 24 MP APS-C sensor, hybrid autofocus, and a continuous shooting speed up to 11FPS, the Sony a6000 promises the shooting style and image quality of a DSLR in a compact package. 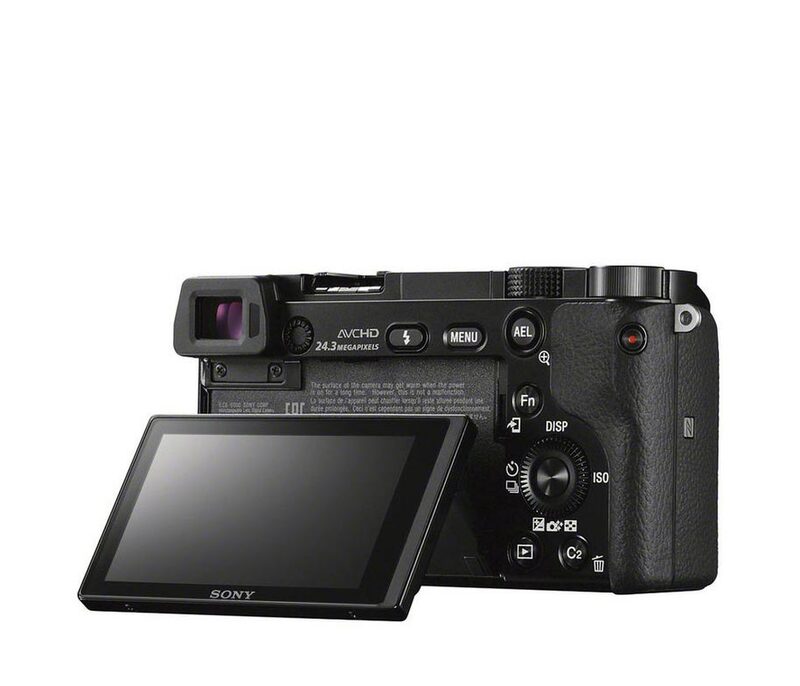 The a6000 adopts the same gapless on-chip lens structure as the a7R and features a new-generation RGB color filter (first introduced on this model). 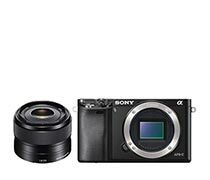 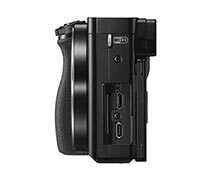 Sony says that this technology will significantly increase light collecting efficiency. 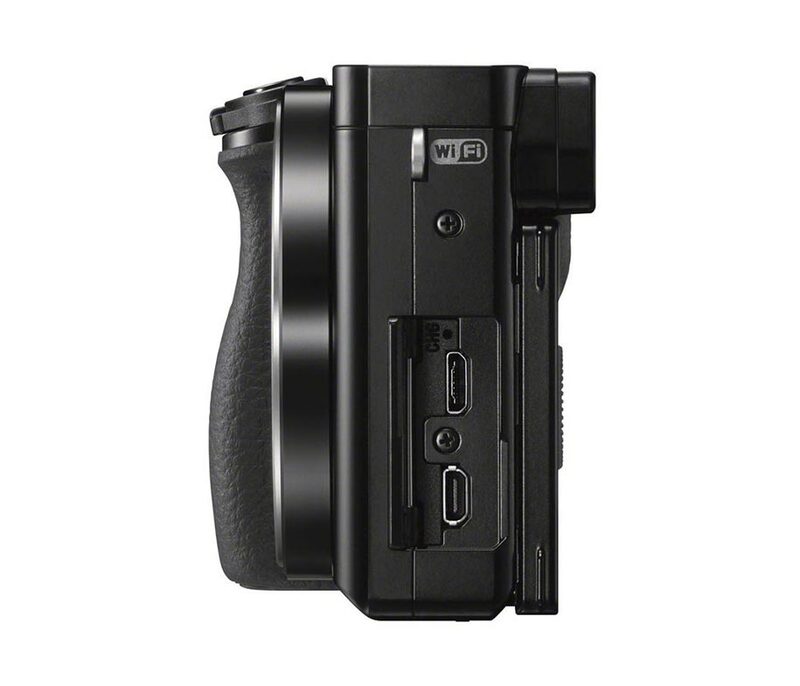 The top-mounted control dial and rear-mounted control wheel allow quick settings that vary depending on the shooting mode (including exposure, ISO and WB). In addition, there is a Fn (function button) and seven customizable buttons, including two dedicated custom buttons which can be assigned any of 47 functions.